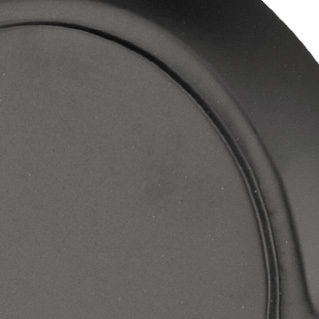 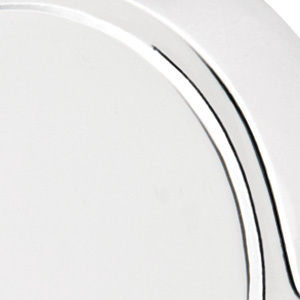 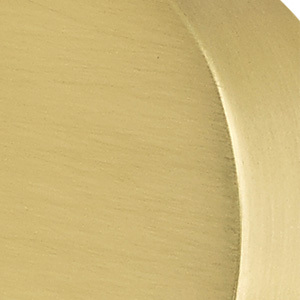 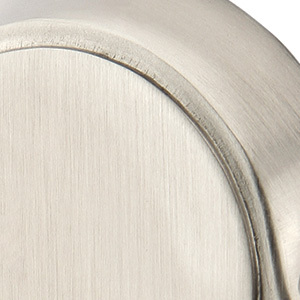 Emtek Double Cylinder Deadbolts have a keyed cylinder on the inside as well as on the outside. 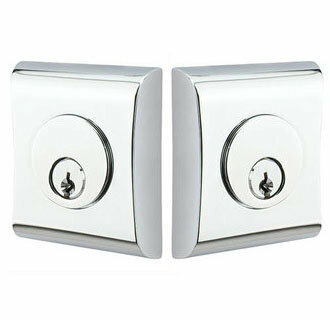 These deadbolts are generally used on doors that are part glass, the door can't be unlocked with out a key. 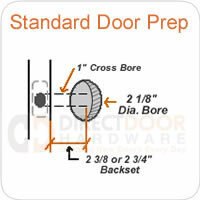 It is not recommended on most doors because it increases the danger of a person trying to get out in case of a fire.